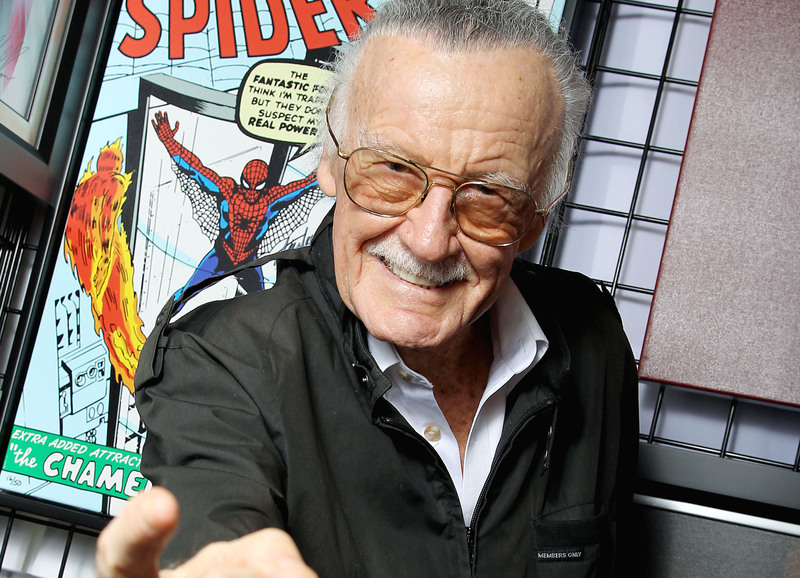 Marvel comic creator and cameo extraordinaire Stan Lee has written a new six-part drama for British channel Sky 1, which will star James Nesbitt (Cold Feet, The Hobbit) in a leading role. The project is entitled Lucky Man, and will follow downtrodden London policeman DI Harry Clayton (Nesbitt), who acquires newfound powers when he chances upon an enchanted bracelet. Eve Best (Nurse Jackie) will co-star as his estranged wife, with other cast announcements yet to be confirmed. “Luck has always been a fascinating subject to me, and I am excited to finally share that fascination with audiences around the world,” said Lee of the upcoming show. “With all the creative projects I have worked on, I sure am a lucky man myself and I am excited to be working with Sky 1 and Carnival Films on this latest project”. While it’s certainly exciting to see Lee getting involved with television, and while Lucky Man is a collaboration between Sky and Lee’s production company POW! Entertainment, some of us are becoming a little cynical about Marvel over-saturating the entertainment market. This year alone will see Marvel feature films The Avengers: Age of Ultron, Ant-Man, Fantastic Four hitting theatres, and a host of Marvel TV shows including Agents of S.H.I.E.L.D, Agent Carter, Daredevil, A.K.A Jessica Jones gracing the small screen, not to mention the numerous other titles set for 2016. What do you think of the influx of Marvel comic entertainment on film and television? Join the conversation by tweeting your thoughts to @TVDailyDotCom!